So, at its simplest level, AI and “machine learning” is oriented around understanding behavioral norms. The system takes some time to observe the environment to see what normal behavior is and establish a baseline—so that it can pick up on deviations from the norm by applying algorithmic knowledge to a data set. 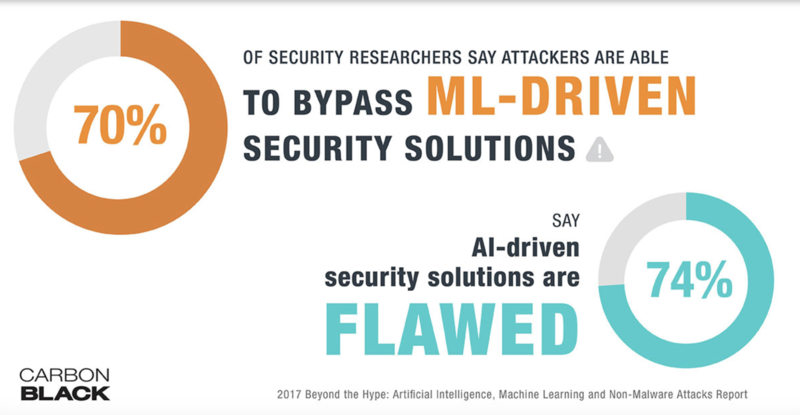 AI for security can help defenders in a myriad of ways. However, there are also downsides to the emergence of AI. For one, the technology has also been leveraged by cybercriminals, and it’s clear that it can be co-opted for various nefarious tasks. These have include at-scale scanning for open, and vulnerable ports – or automated composition of emails that have the exact tone and voice of the company’s CEO, learned over time by 24-7 eavesdropping. And in the not-too-distant future, that automatic mimicking could even extend to voice. IBM scientists for instance have created a way for AI systems to analyze, interpret and mirror users’ unique speech and linguistic traits – in theory to make it easier for humans to talk to their technology. However, the potential for using this type of capability for malicious spoofing applications is obvious. 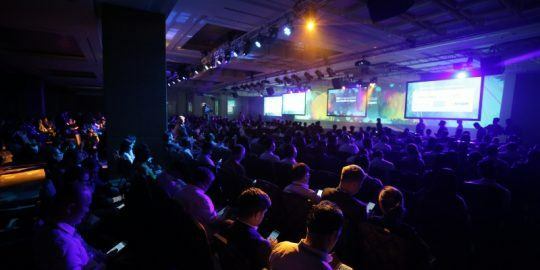 And meanwhile, the zeal for adopting AI across vertical markets – for cybersecurity and beyond – has opened up a rapidly proliferating new attack surface—one that doesn’t always feature built-in security-by-design. AI has the capacity to revolutionize any number of industries: offering smarter recommendations to online shoppers, speeding along manufacturing processes with automatic quality checks or even tracking wildfire risk and monitoring, as researchers at the University of Alberta in Canada are doing [for more on this, please see the sidebar for this story]. 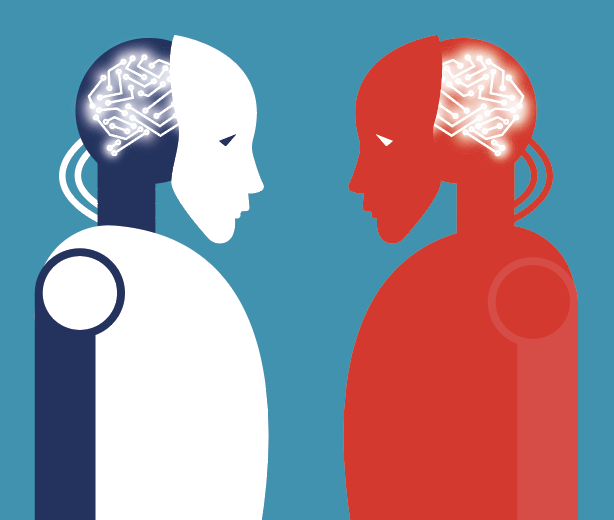 This dual-nature aspect of AI – a force for good, a force for evil – has yet to find an equilibrium, but interest in AI for security continues to grow. 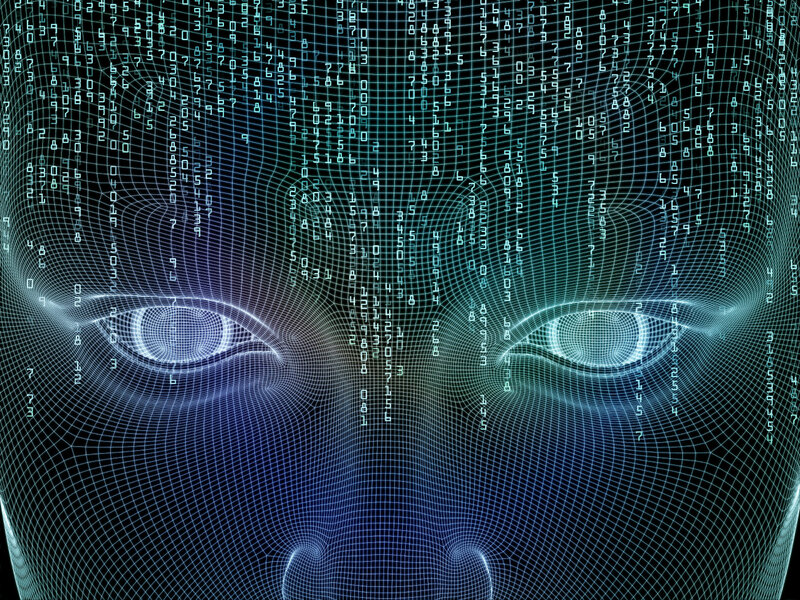 AI has received plenty of hype when it comes to its applicability to cybersecurity. Because AI relies on analyzing large amounts of data to find relevant patterns and anomalies, it can be asked to learn over time what constitutes a false positive and what doesn’t within the context of a certain prescribed set of policies. As such, it can be an immeasurable boon for intrusion prevention and detection, for instance, along with fraud detection and rooting out malicious activities such as DNS data exfiltration and credential misuse. AI algorithms can be applied to user and network behavior analytics. For instance, machine learning that looks at the activity of people, endpoints and network devices like printers in order to flag potential malicious activity of rogue insiders. Similarly, AI has a role to play in web behavior analytics, which examines user interactions with websites and acts as a complement to online fraud detection. For instance, if a user logs into a retail application, searches around the site, finds a product to learn more about, and then either saves that product to a shopping cart or checks out. That user now fits a behavior profile as a buyer. In the future, if that user displays wildly different behavior on the same ecommerce site, it could be flagged for further investigation as a potential security event. Identifying credential-stuffing and misuse is another good example. This type of attack is becoming more and more common as people’s emails and passwords flow to the Dark Web from data breaches. The Equifax breach for instance resulted in millions of valid emails being exposed; and in 2016, attackers made off with credentials for 500 million accounts in the massive Yahoo! data breach. Because people tend to re-use passwords, criminals will try different sets of emails and passwords on random machines in various contexts, hoping to get a hit. AI also can be used to automatically evaluate open-source code for potential flaws. Cybersecurity firm Synopsys for example is using AI to automatically map publicly known vulnerabilities to open-source projects, and evaluating the risk impact for companies; for instance, it automatically analyzes hundreds of legal documents (licenses, terms of services, privacy statements, privacy laws such as HIPAA, DMCA, and others) to determine the compliance risks of any detected vulnerabilities. Yet another application on the vulnerability front is for retrospection and prognostication. If a new vulnerability is announced, it becomes possible to go back through log data to see if it’s been exploited in the past. Or, if it is indeed a new attack, the AI could evaluate whether the evidence deterministic enough to see what the next steps could be for an attacker. AI also works very well for tedious, repetitive tasks – such as looking for specific patterns. 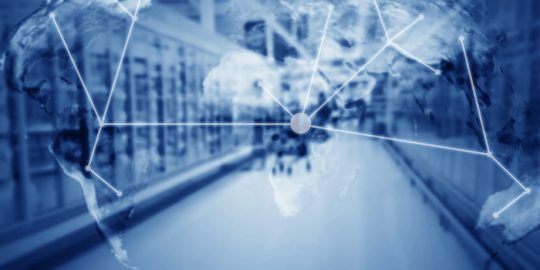 As such, its implementation can alleviate the resource constraints faced by most security operations centers (SOCs), according to Greg Martin, CEO and co-founder of JASK. SOC personnel are fielding hundreds of security flags every day – not all of them actual attacks of course. This requires them to do things like alert triage, creating false negative/positive decision trees, swivel chair tool correlation, and implementing RSS and email list intelligence, he said. Despite all of its utility in the security space, companies should be careful to understand AI’s limitations; these engines are only as good as the data that goes into them, and merely imputing data into an algorithm will tell an analyst what’s unusual, but not if it matters. The data scientist that establishes the parameters for the AI needs to know how to ask the right questions to properly harness the AI’s capabilities. What is the AI supposed to be looking for? Once whatever that is found, what should the AI do with it? Often, complex flow charts are needed to program the AI for the desired results. To put it in concrete terms, it’s easy to train an AI to, say, pick up on the fact that an asteroid in the asteroid belt is moving oddly and anomalously. But if the goal is to know whether it’s headed for Earth, that requires fine-tuning. And, with so much valuable company information flying around today’s digital workplace, a failsafe in the form of human supervision is a good idea. Simply setting the AI on network watchdog duty could have unintended consequences, such as overzealous quarantining of documents, the deletion of important data or mass rejections of legitimate messages – something that could significantly hamper productivity. For instance, in the previous log-in scenario hypothetically flagged by the AI, the employee could simply be traveling, so closing down access is probably not the best idea. And, because there will still need to be people who can make sound judgment calls about the anomalies that come up, reducing the areas where human follow-ups are needed should be taken into consideration too. A manual investigation might be launched in the form of a quick email to that employee—which sounds like no big deal until one considers that there could be hundreds if not thousands of these types of anomalies happening every few minutes in a large corporation. 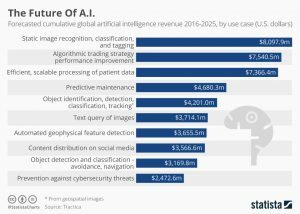 The other side of the AI story is that as these engines’ capabilities become more powerful and widespread, cybercriminals have copped on to the fact that they, too, can leverage the technology — specifically to carry out cyber-attacks cheaper and easier than ever before. For instance, AI can increase the effectiveness of attacks through, say, the automation of spear-phishing, using real-time speech synthesis for impersonation attacks and fraud, or for carrying out activities such as packet-sniffing and vulnerability-hunting at scale, according to the Malicious Use of Artificial Intelligence report. The report also noted that AI could also be used for exploiting existing software vulnerabilities on a mass level (e.g. automated hacking of tens of thousands of machines per day). 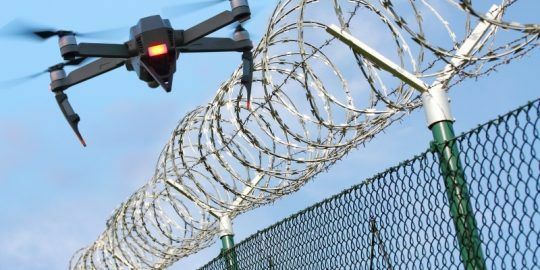 “The use of AI to automate tasks involved in carrying out cyber-attacks will alleviate the existing trade-off between the scale and efficacy of attacks,” the report authors said. None of this is merely theoretical. In 2017, cybersecurity firm Darktrace an attack in India that used “rudimentary” AI to observe and learn patterns of normal user behavior inside the network, for reconnaissance. The activity could also start to parse specific users’ communications patterns, to be able to mimic his or her tone and style. This could be used for the automated composition of business email compromise messages, for example, that would be much more effective and convincing than the standard social-engineering attempt. On a similar note, the Malicious Use report also noted that AI can be used to automate tasks involved in analyzing mass-collected data, expanding threats associated with privacy invasion and social manipulation and more. Another AI-driven development is the rise of botnet swarms, as seen with the recent Hide and Seek botnet. Hide and Seek is a self-learning cluster of compromised devices that is the world’s first to communicate via a custom-built peer to peer protocol. Traditional botnets wait for commands from a bot herder; swarms are able to make decisions independently. 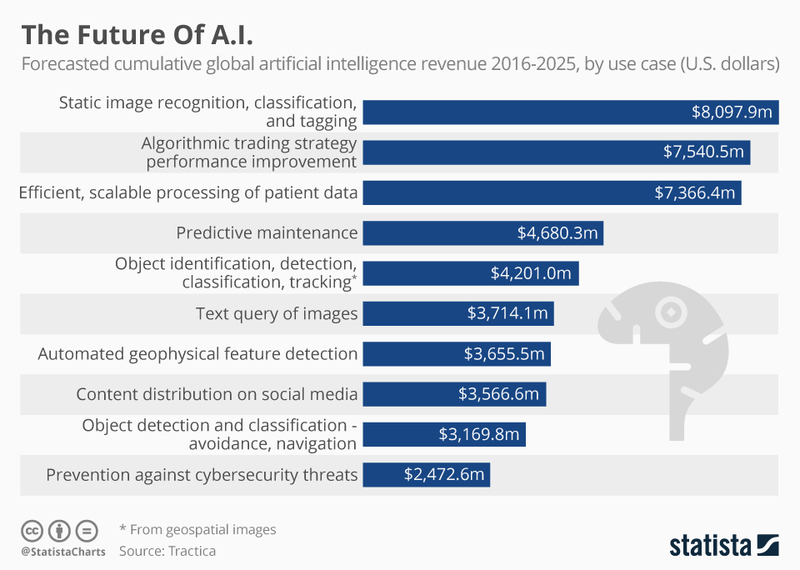 Perhaps to keep pace with the bad guys’ efforts, AI is coming into its own from a security standpoint, and companies are building it into their security offerings more frequently. Going forward, the emphasis is on more fully applying it to a rapidly accelerating and complex threat landscape. The Nirvana, he explained, is the capability to navigate this attack surface from end-to-end. From there, the goal is to anticipate attacks before they happen or proactively head off cybercriminals before they get to the network in the first place. There is some evidence that this is starting to happen. For instance, IBM – which employs its Watson AI and advanced analytics to monitor 60 billion security events on a daily basis – has developed an AI-based “cognitive honeypot” to proactively bait hackers into spending valuable time and resources on nonexistent leads. The technology lures malicious hackers in with email exchanges and interactive websites that divert their attacks. Very Informative and Detailed Information! I really appreciate the blog. This Information gives really a detailed and Interesting Knowledge.